Wendy Panders studied graphic design at the Willem de Kooning Academy in Rotterdam. She works as an illustrator and graphic designer for magazines and papers and has illustrated many children’s books. 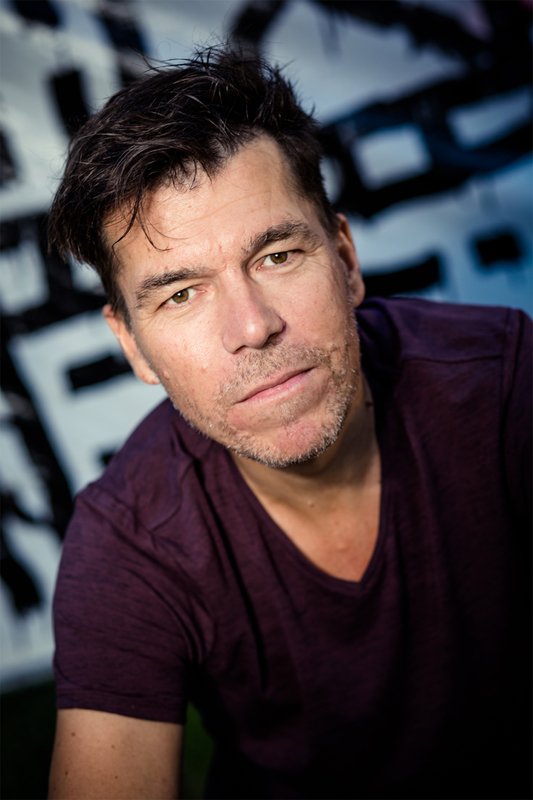 Her illustrations for Roodkapje was een toffe meid (Rap with Little Red, Gottmer, 2011) earned her an Honorary Mention from the Golden Paintbrush Jury, the prize for the best illustrated children’s book of the Netherlands. 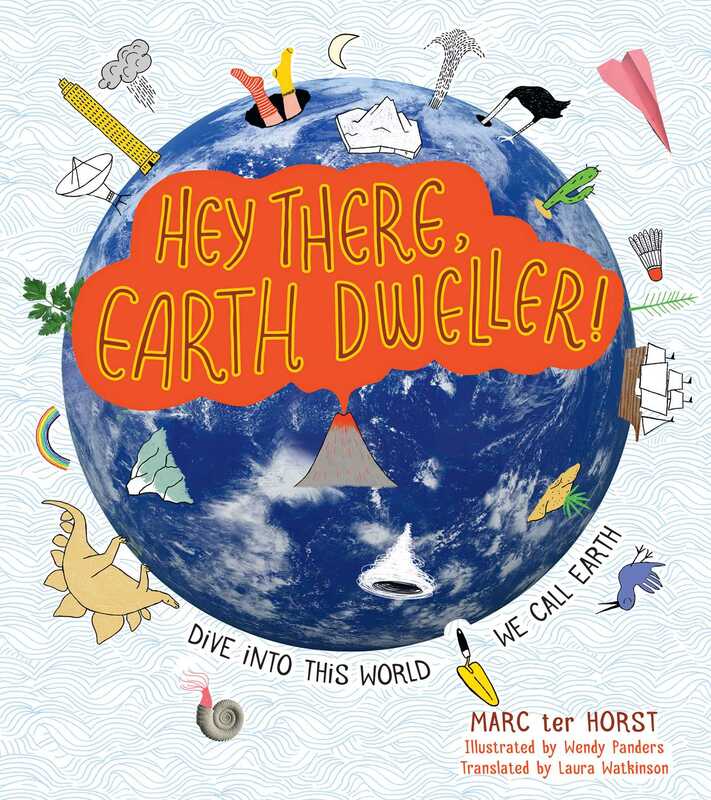 Book Cover Image (jpg): Hey There, Earth Dweller!